Our habitat and decor kits and supplies will make your reptile feel like they're back at home! Various types of substrates and bedding to go along with the perfect terrarium. 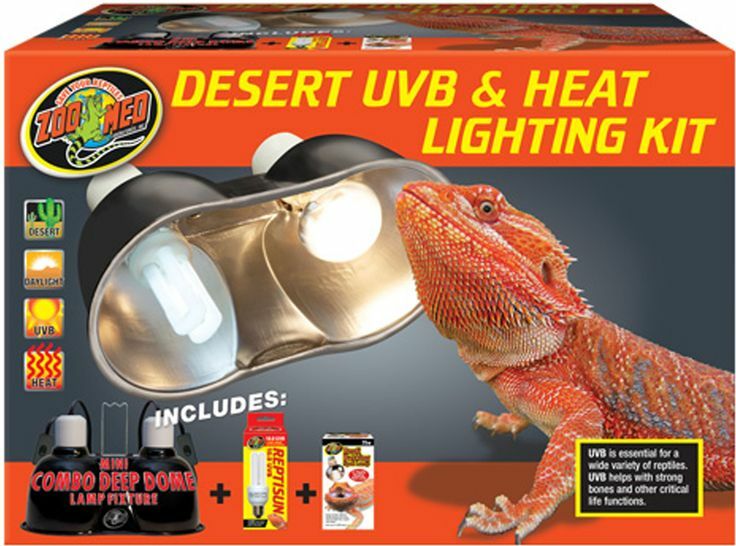 Our heating and lighting fixtures range from desert to tropical and can provide your reptile with essential vitamins for proper calcium absorption.